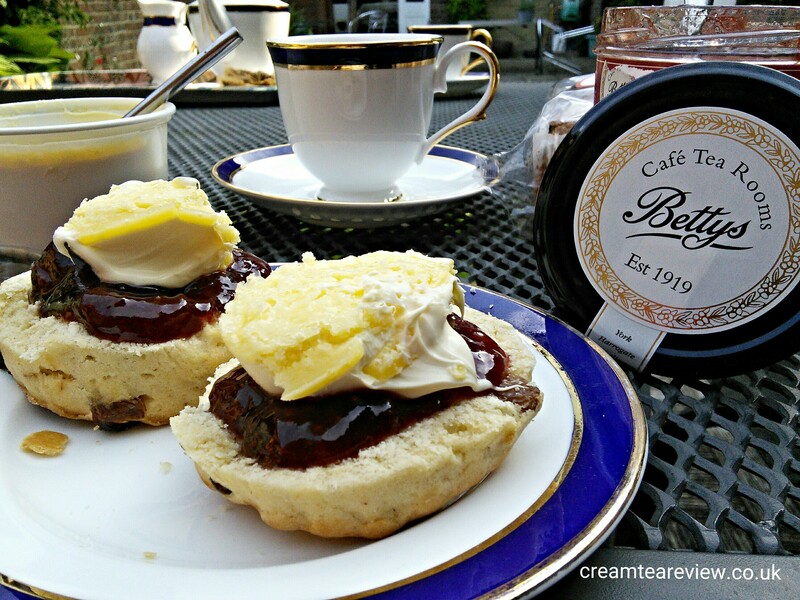 A cream tea for one consisted of two scones with a choice of plain or fruit. As usual in these instances we chose one of each. 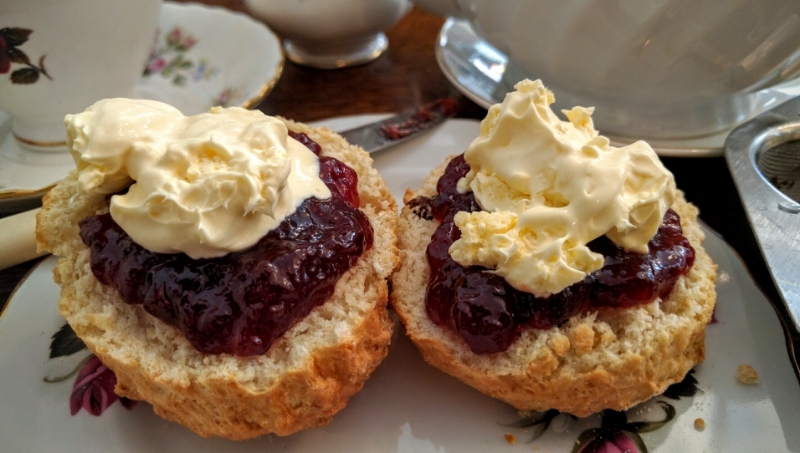 The two medium scones were fresh and served oven warmed, so they were lovely and soft on the inside and with a pleasing bite on the outside. Excellent! 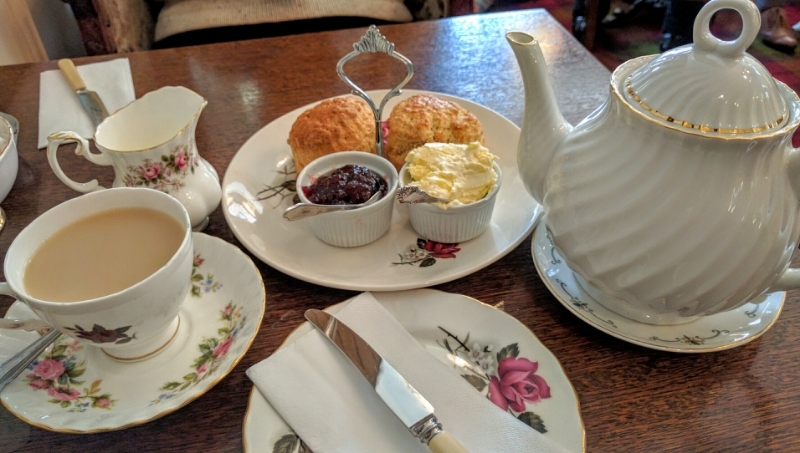 The delicious, golden clotted cream was served in a small white ramekin dish and was more than enough for the four open scone halves. 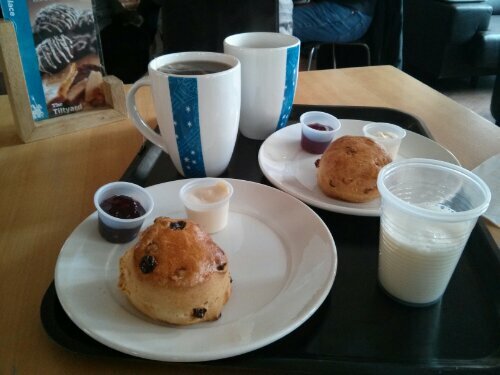 Also served in a small white ramekin, the good quality strawberry jam was plentiful for the size of the scones. 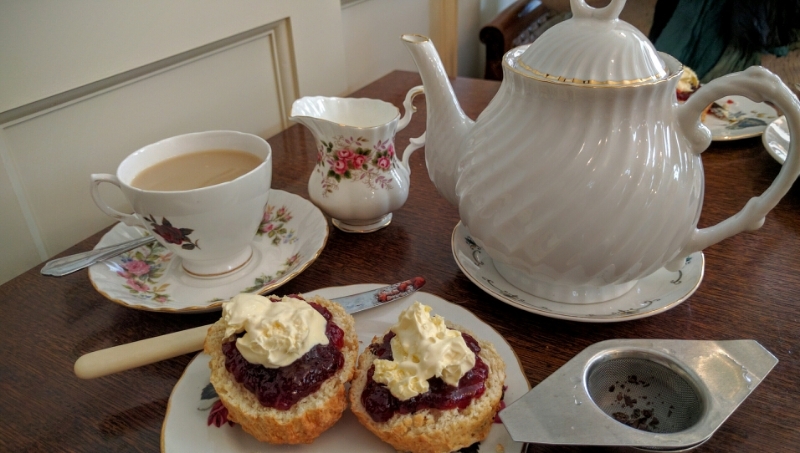 As you would expect from a proper tea room, Little Harriettes uses loose leaf tea and we thoroughly enjoyed our pot of Earl Grey served in a china teapot. 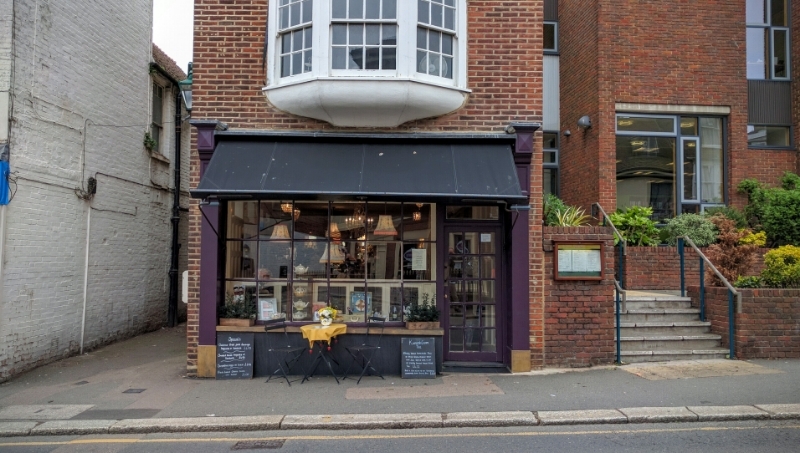 Little Harriettes is a an attractive, traditional style tearoom and based on our brief visit, it’s clearly favourite with locals and tourists alike. 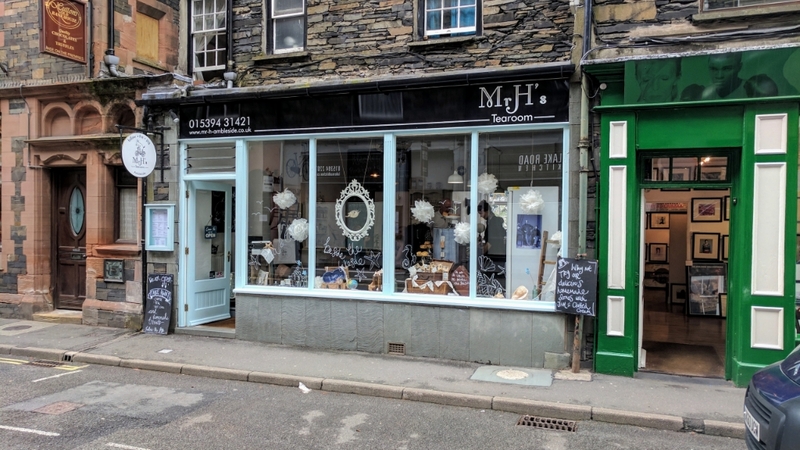 Everything was perfectly clean and the staff were as cheery as the mis-matched crockery.